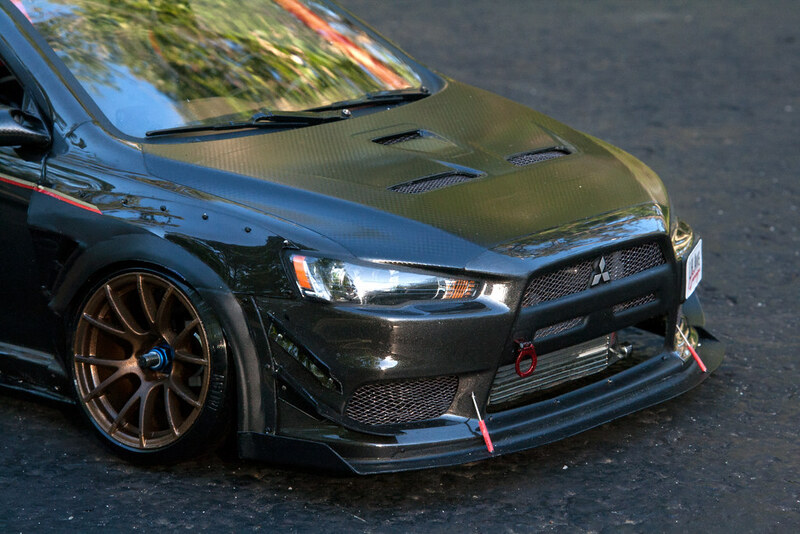 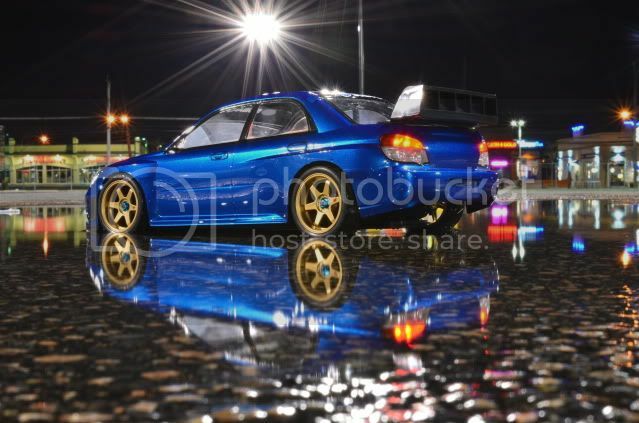 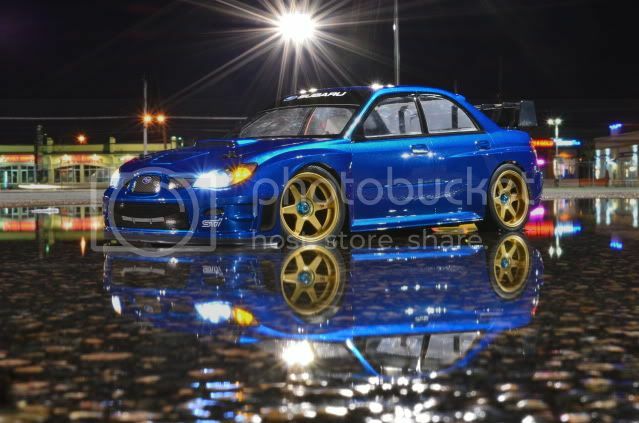 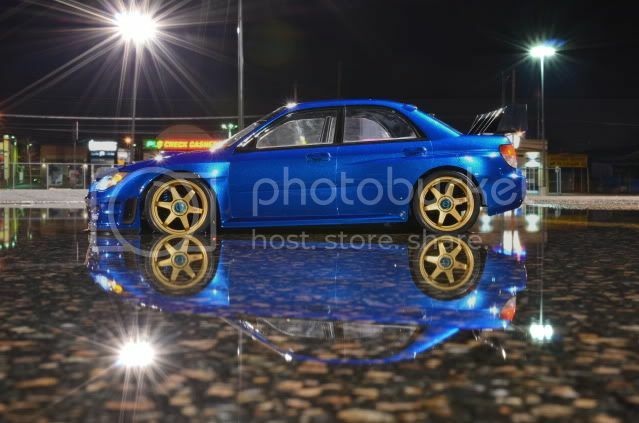 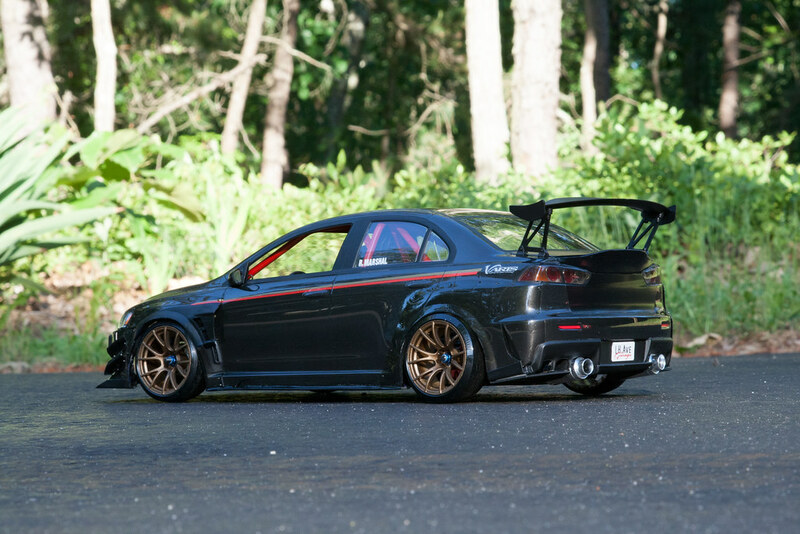 Planning on getting another Evo body when I get my car going. 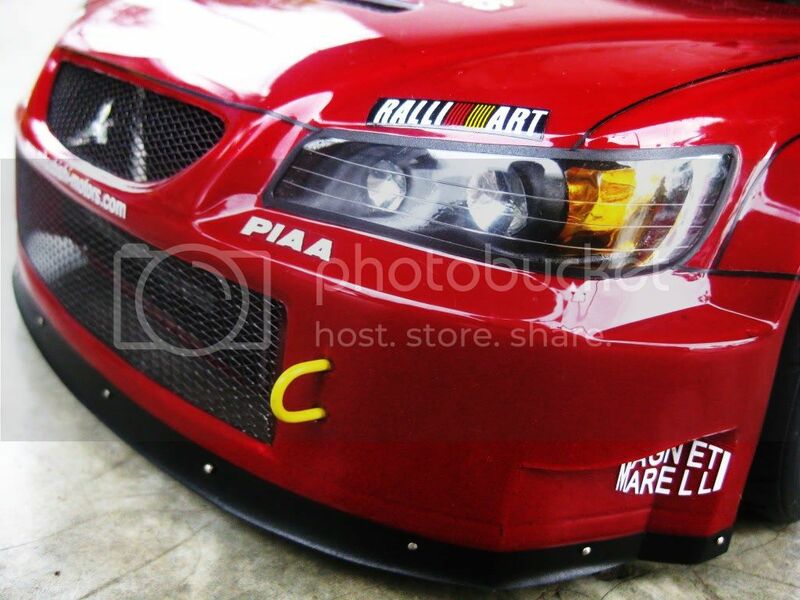 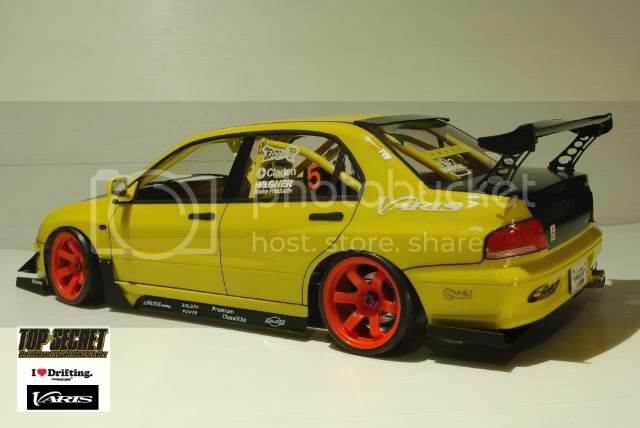 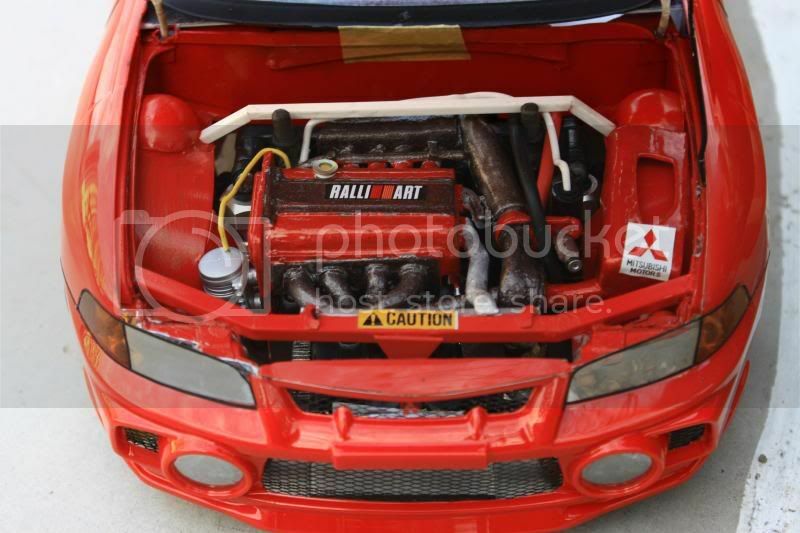 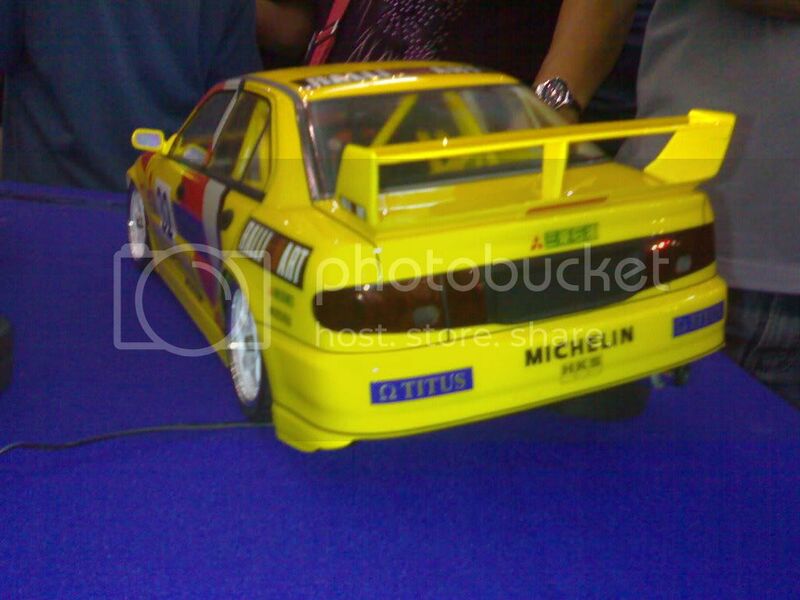 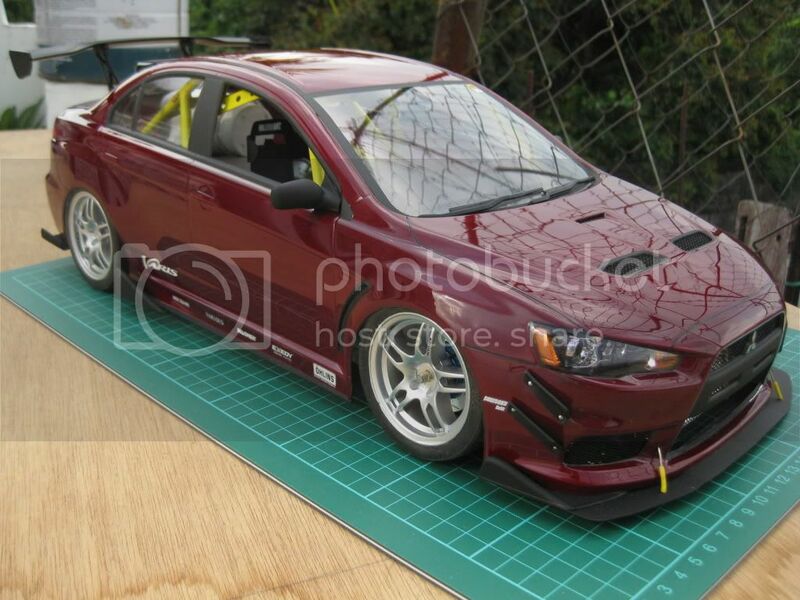 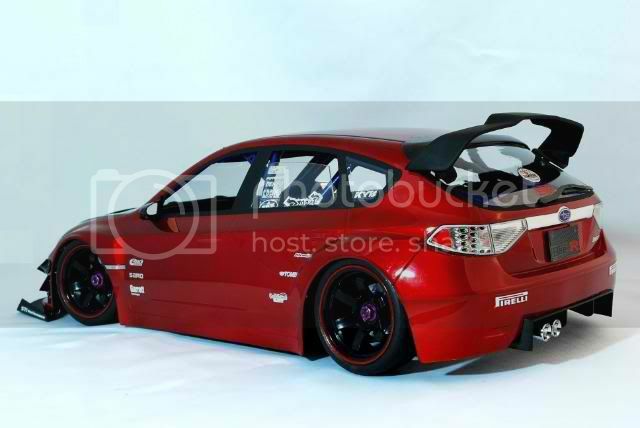 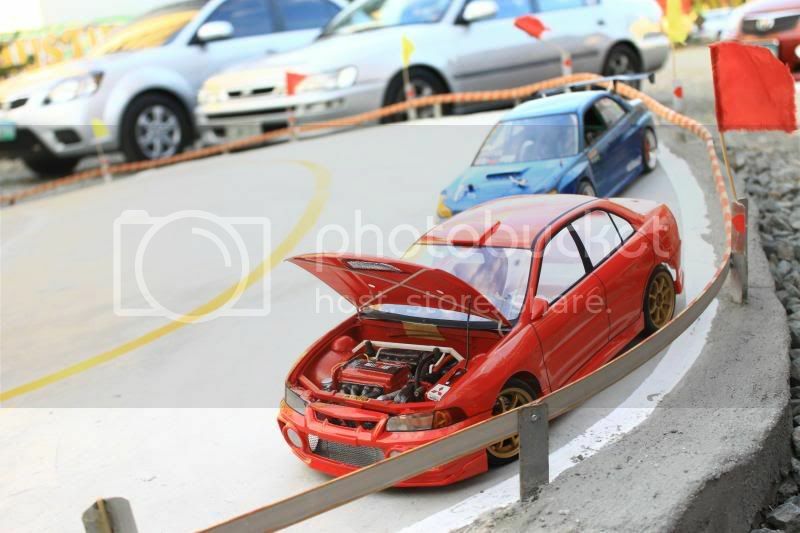 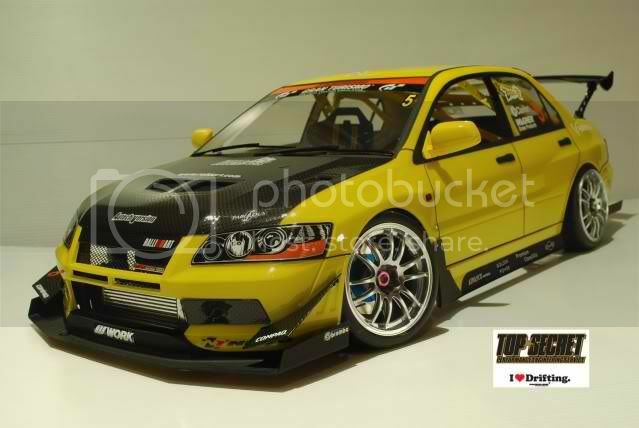 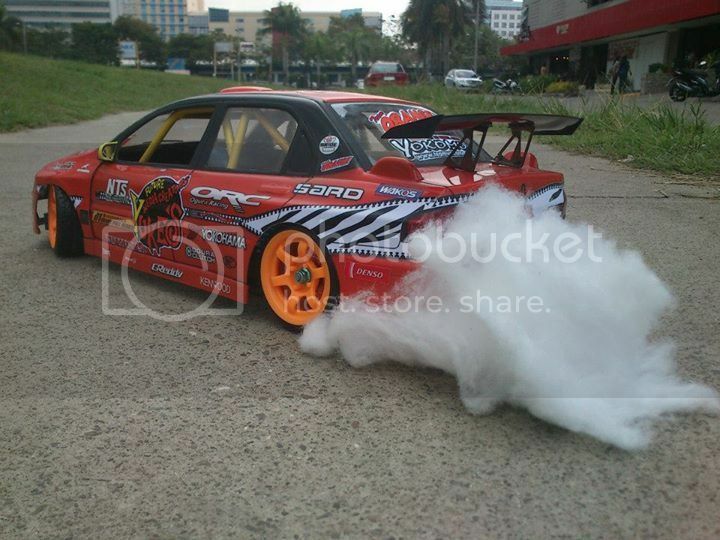 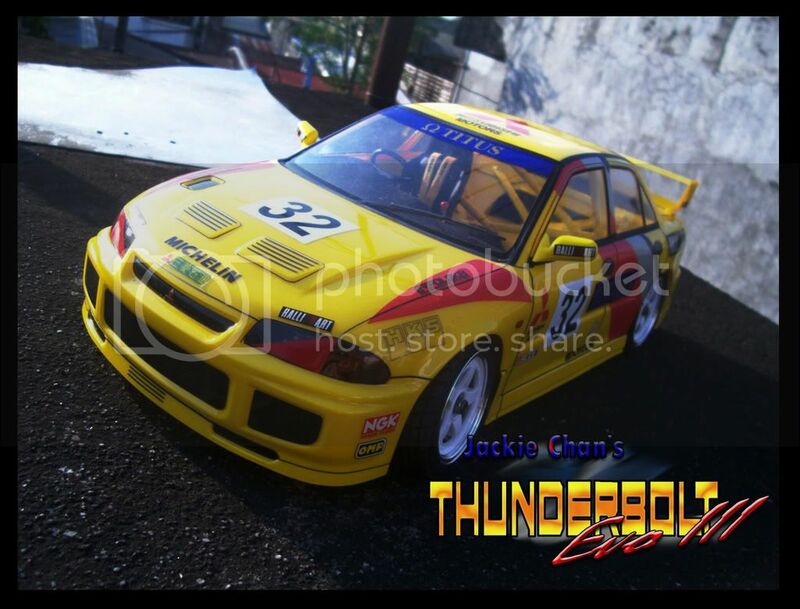 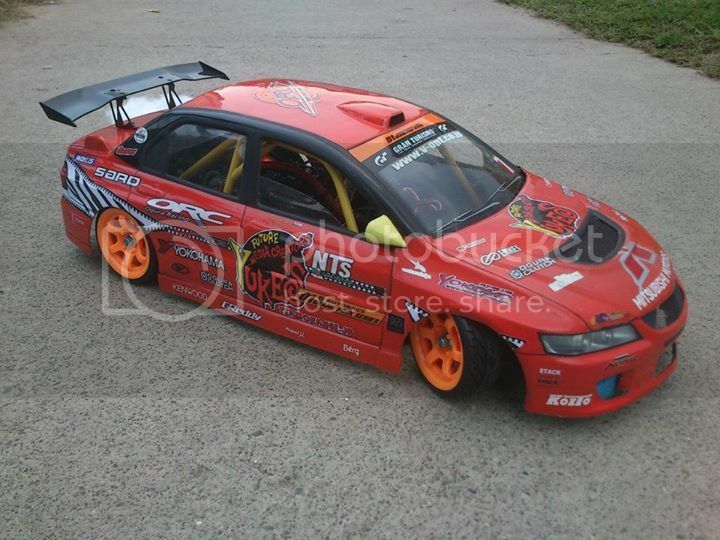 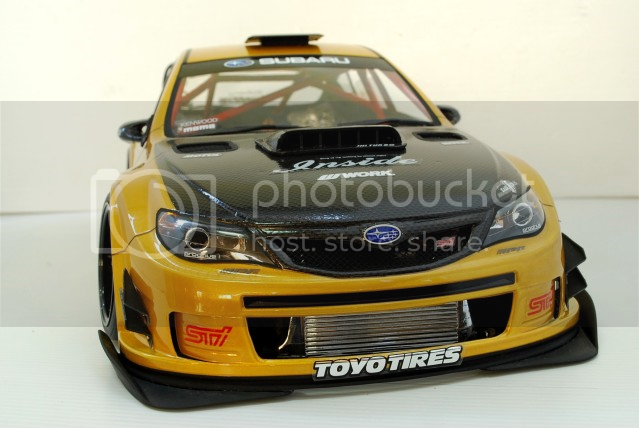 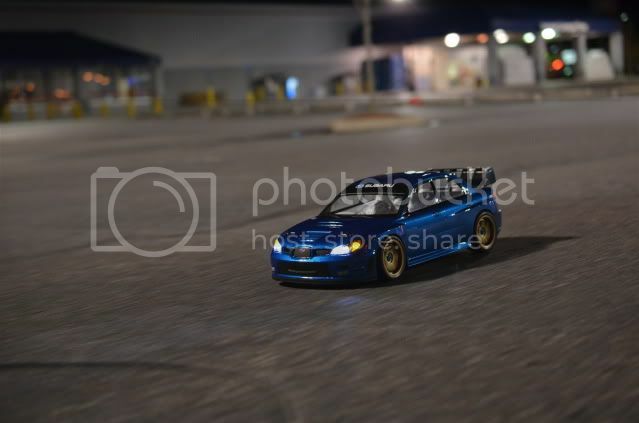 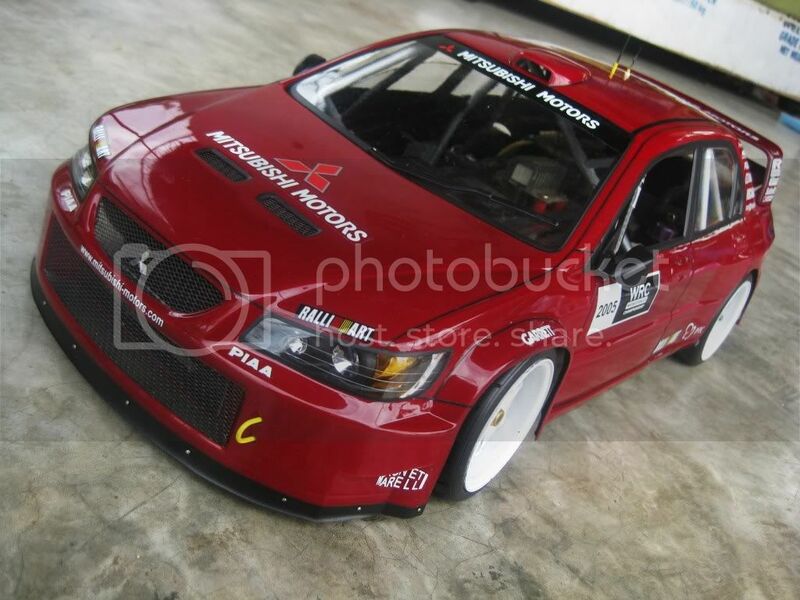 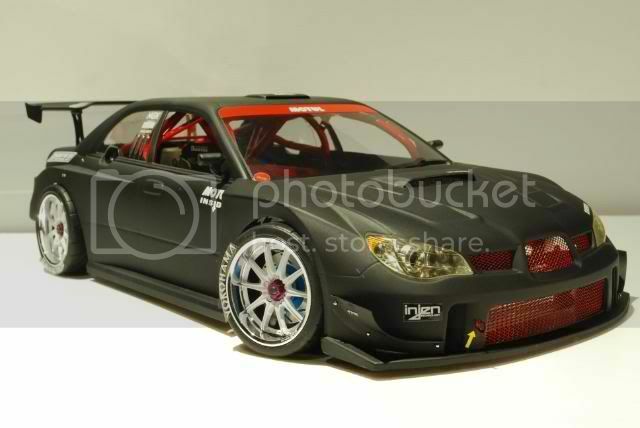 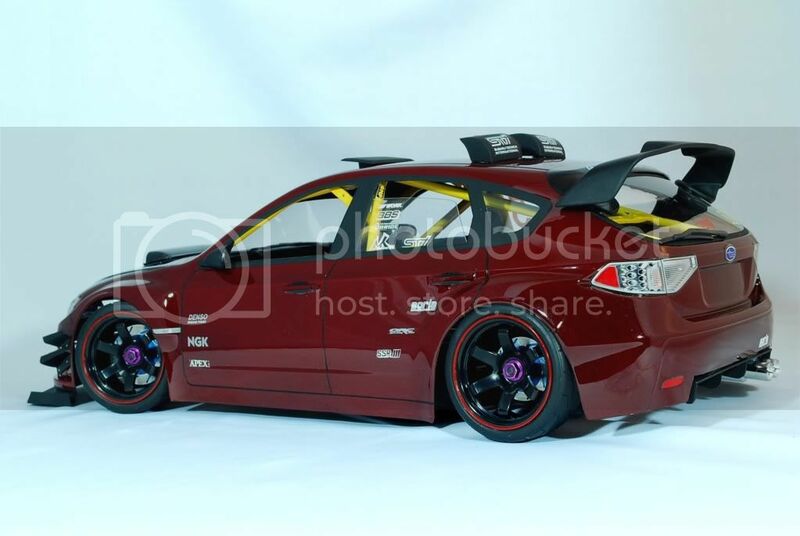 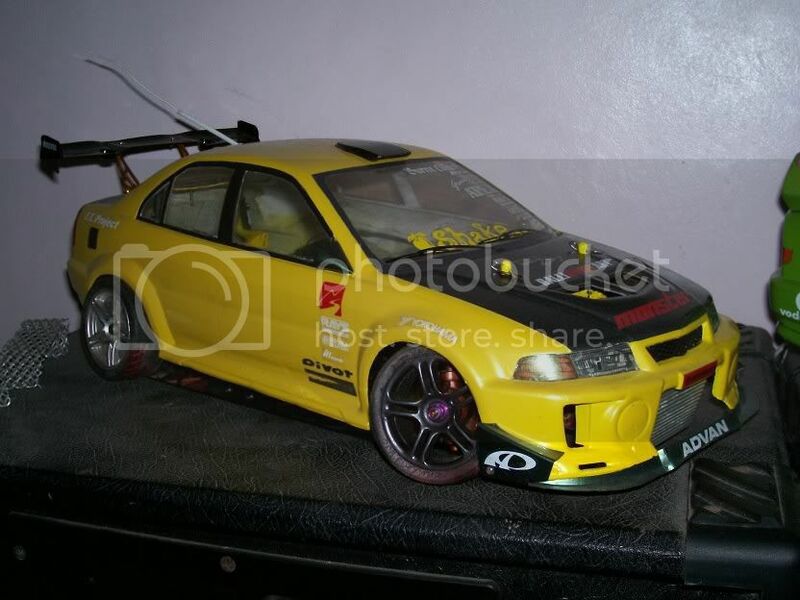 Here is a pic of my previous HPI Body Evo on my last chassis. 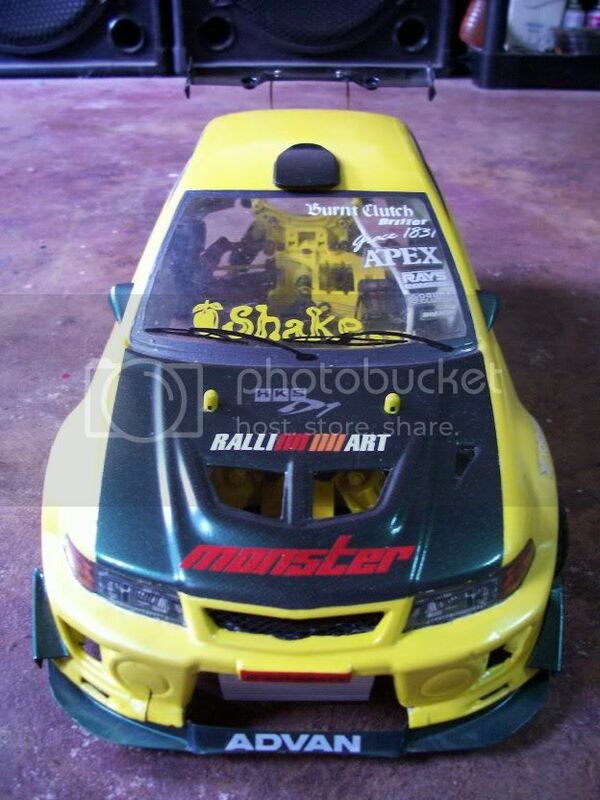 Yeah one of my first bodies when I first started and didn't wanna paint my own so I bought one already done.... 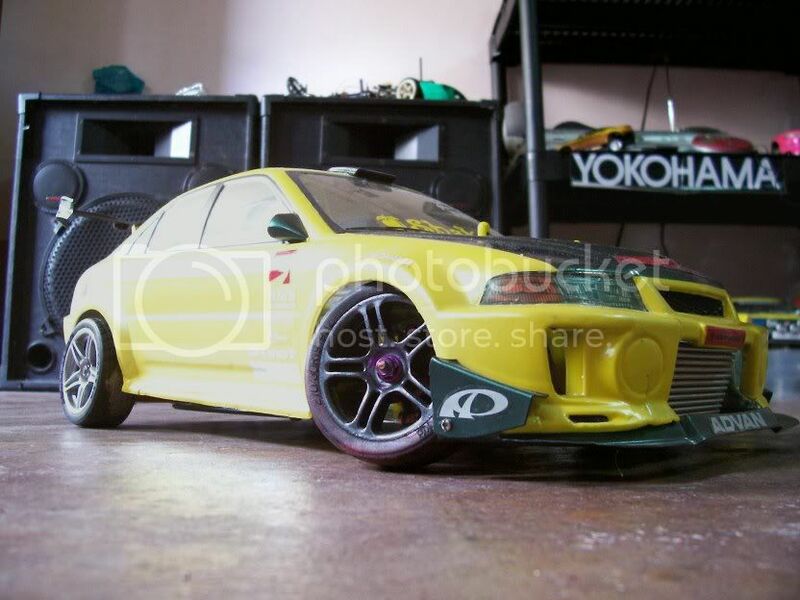 It's kinda rough now, but still good.. 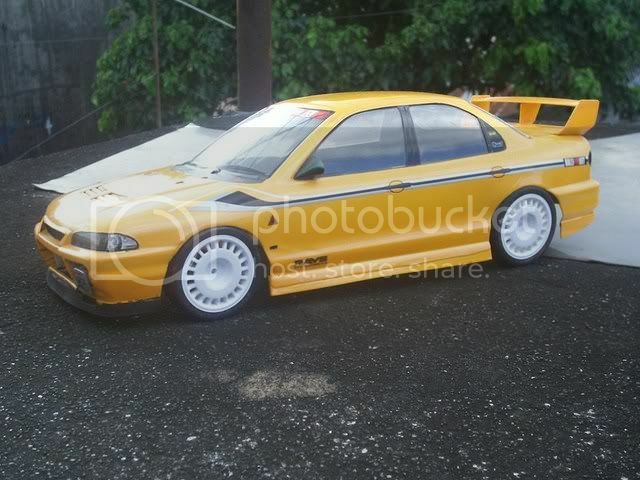 Thanks for this body btw..
CD9A body really looks nice in black, white wheels go well with it to.